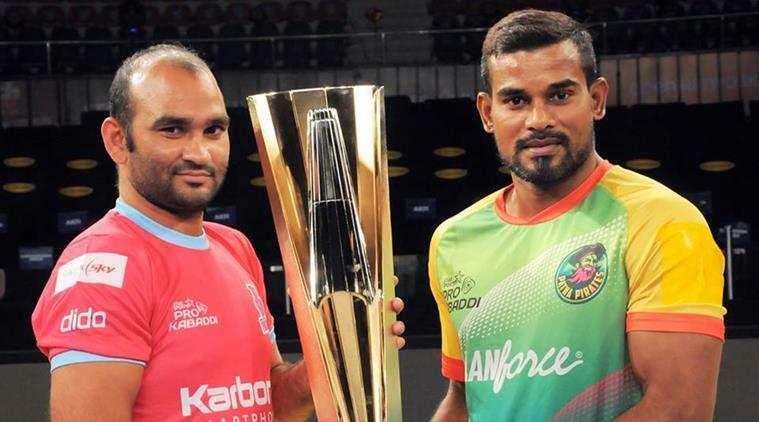 Pro Kabaddi League 2016 Season 4 Schedule Full Fixtures Match Venue & Time Details :- The Desi Sport of India is about to return with its 4th edition. 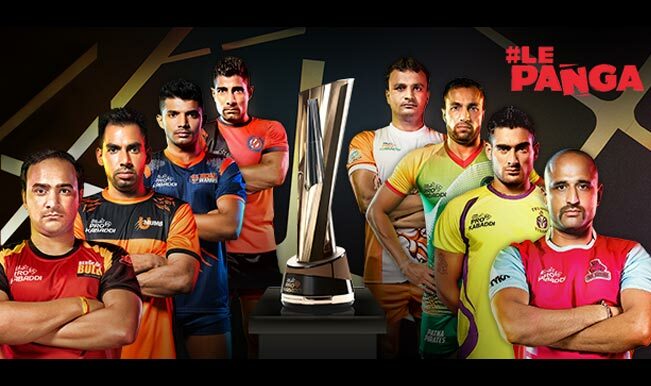 The Pro Kabaddi is ready to kick on on 25th June with its fourth season. This league was launched way back in the year 2014 and the total number of 8 teams are used to face each other in order to hold the final trophy. This league was started with the multiple motives of increasing the popularity of this Desi Sport and to enhance the players of Kabadi with the fame and the money. This game is a low profile sport but this is India’s one of the most successful sports at the international level. Now when it’s returning with another season fans are excited about this season. This time, it is expected that this league will bring more desi flavours with it 4th season and fans would love to see more of nail-biting matches.